Beautiful 3 bedroom apartment for rent in G tower, Ciputra Hanoi. Total area is 120 sqm, with 3 bedrooms, 2 bathrooms, a nice and bright living room, and a well equipped kitchen. The apartment is fully furnished with modern furniture. The building is surrounded by a lot of trees. With green trees and blossoming flowers, the living environment blends in perfect with nature. It is an ideal place for your family. Apartment for rent in Ciputra Hanoi, located in tower G2. It is spacious apartment with usable size of 149 m2. Originally had 04 bedrooms, it has been converted into 03 bedrooms apartment with big living room, open kitchen and dining area. 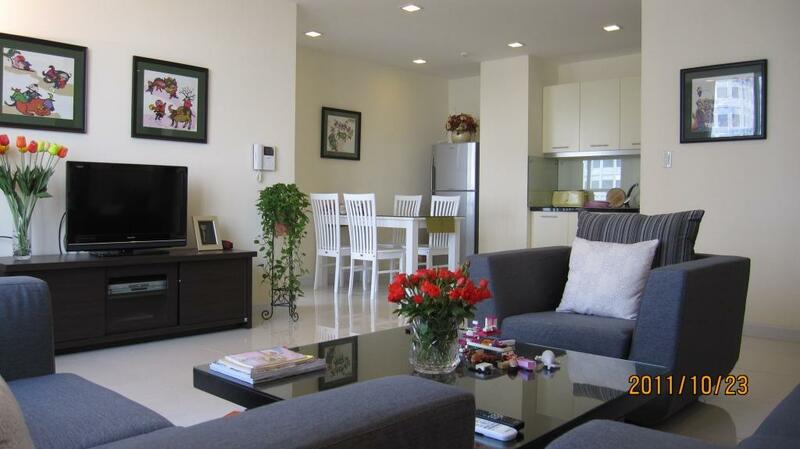 This is a well-maintained apartment located in Ciputra, Tay Ho, Hanoi. With the living space of 153 square metters, the apartment has a spacious, open view living room, a kitchen, dining space, 03 bedrooms and 02 bathrooms, balcony. Nice furnishing, wooden floor for bedrooms. This apartment has a comfortable feel, it is situated in a high floor at tower E5, Ciputra Hanoi, with the area of 153 m2, the apartment has been well renovated with 03 bedrooms good sized bedrooms, a spacious living room, combined with dining room. Apartment for rent in Ciputra Hanoi, located in tower G2. It is spacious apartment with usable size of 149m2. It has 04 bedrooms with big living room, open kitchen and dining area, balcony and laundry area.